Wipline® 2350 Floats | Wipaire, Inc. 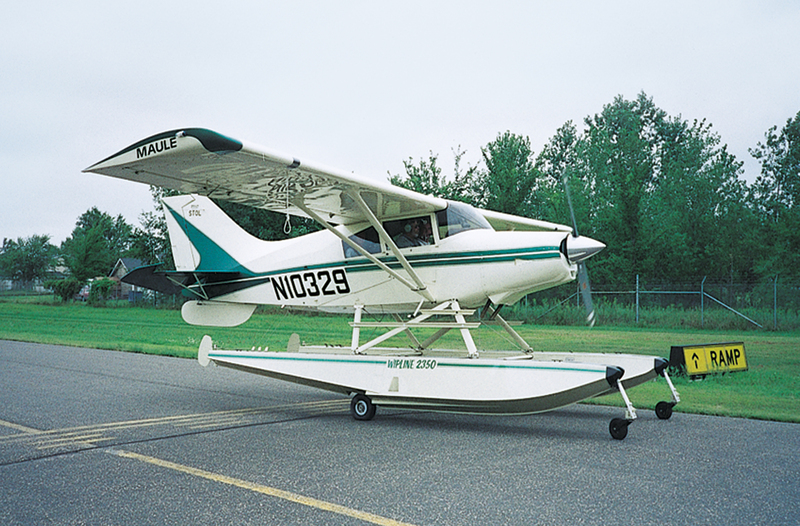 The Wipline 2350 float is the perfect addition to your light aircraft. With outstanding performance and handling parameters, you are sure to find an all new sense of adventure! Each float has large storage hatches that measure 20-3/8” by 10-1/2” that reveal six cubic feet of storage capacity. Wipline’s main gear utilizes a ‘rubber doughnut’ shock strut, which means that there is no air or oil to worry about. Wipline’s nose gear is so well proven that it has now become the industry standard. 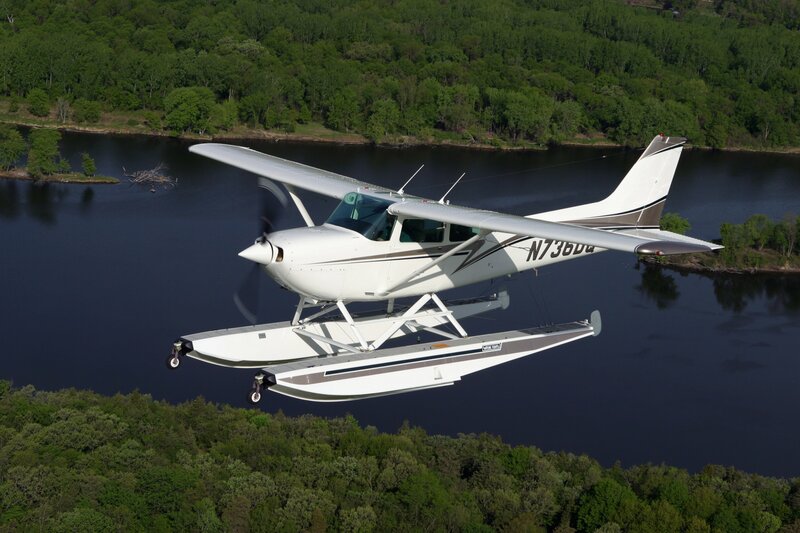 Whether you want the versatility of the amphibian or the simplicity of the straight float, you’ll find the Wipline 2350 to be the best in the industry. 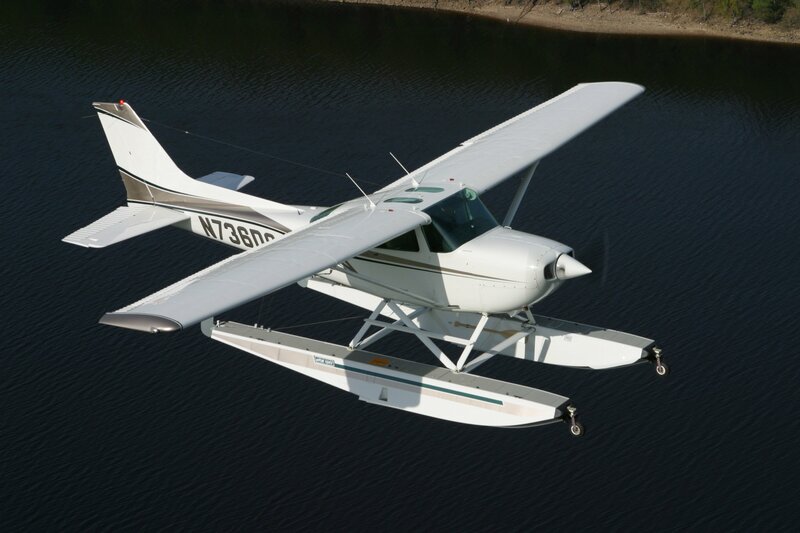 Install prices assume a factory float kit and appropriate seaplane propeller are provided. 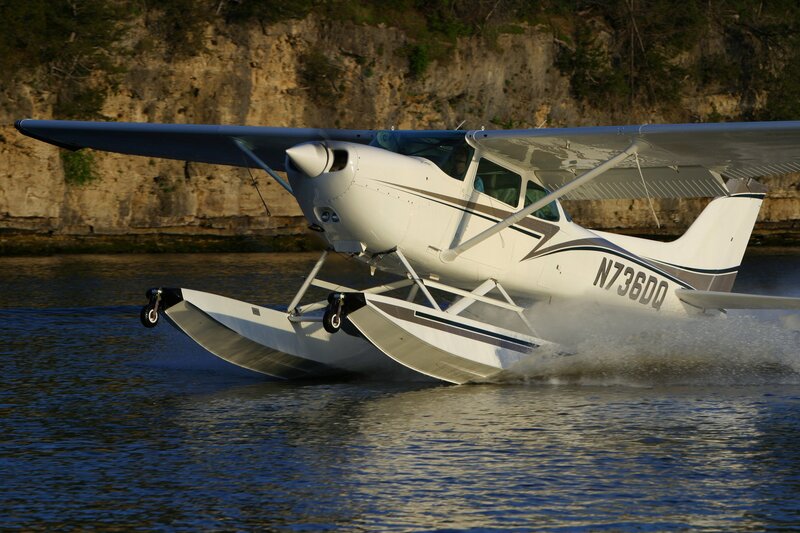 A field installed factory float kit and seaplane propeller is additional and will be quoted separately. Installation price includes the cost of Wipline clamp-on rear fuselage fittings and Maule ventral fin.